Envisioned by Grandmaster Hong Liu, the Natural Healing Research Foundation is an expression of his life's work—advancing remedies for the major diseases facing humanity. 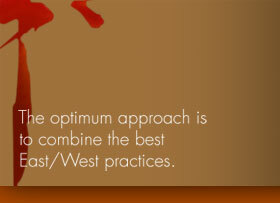 The conventional medical community is just beginning to explore the synergy between Eastern and Western medicine. Grandmaster Hong has spent a lifetime combining the two systems in a complementary way, both as a western trained, research-based physician, and as a master of natural healing, the highest attainable standing in the centuries-old Chinese healing tradition. 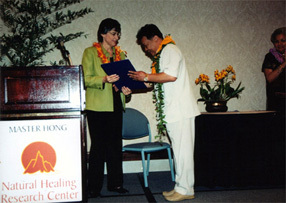 His unique awareness of how to enhance healing by integrating both systems has been well recognized. 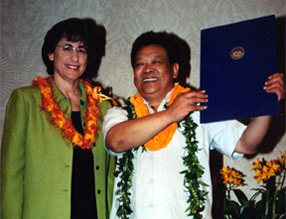 For his pioneering cancer research, humanitarian healing programs, community outreach and tireless devotion to teaching people how to heal themselves, he has been proclaimed a Living Treasure in his homeland of China, and in the state of Hawai'i. 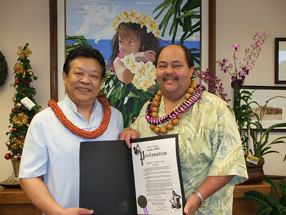 His non-profit foundation has established Qi Centers on the islands of Honolulu and Kaua'i. The Qi Centers are dedicated to providing outreach programs to the community. It is a model that the Master envisions for communities throughout the United States. 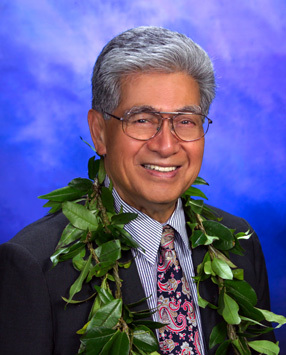 Programs such as the annual Asthma Humanitarian Event, the Natural Healing Health Series targeting Native Hawaiian and local issues, weekly classes for seniors and kapuna, children's classes, drug rehabilitation and much more.